This is a court ordered photo of the Shotwell’s interior second floor, second story. The San Jacinto County Appraisal District no longer counts this as livable space. My opinion, are formed by facts, is it is like the Best Little Whorehouse in Texas being protected by Harris County Assistant District Attorney, Madam Kaylynn Williford and The Texas Judges that are supposed to be enforcing the law. 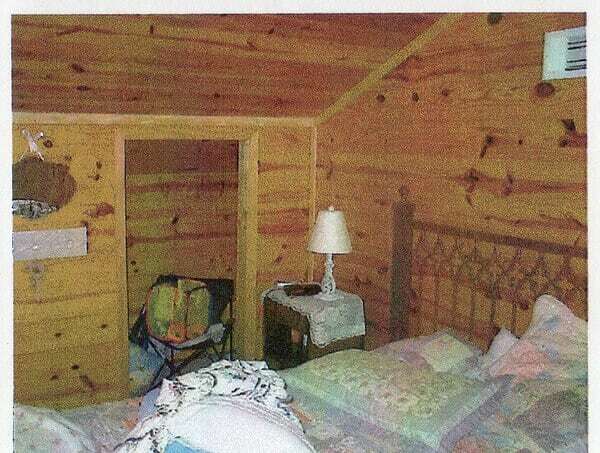 In this photo in the upper right-hand corner is air-conditioner, heat vent, also a bed and closet space. And that is second-story livable space. This entry was posted in hoa, News and politics, POA and tagged County, District Attorney, Fraud, Harris County, property, San Jacinto, tax, Texas, The Best Little Whorehouse in Texas. Bookmark the permalink.